Spring has arrived and as the weather changes, so does the fashion. One of the most important and obvious differences in the fashion between winter and spring is shoe choice. Gone are the boots and fur-lined shoes of winter. The coming of spring brings a variety of fun trends and patterns for both women and men, and this spring is no different. I’ve searched for my top shoes for this spring for both men and women and luckily for you, I’ve decided to share my choices with you. The sneaker wedge is a trend that has been gaining popularity over the past few months, and this shoe is one of my favorite twists on the trend, and one that I definitely think is ideal for spring. 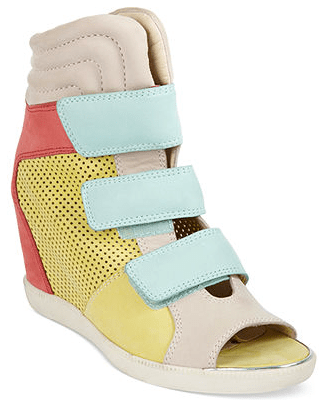 This version of the sneaker wedge features a peep-toe design and a much more open front compared to traditional sneaker wedges. I think the openness combined with the bright colors make it a must-have for spring. I love this wedge sandal so much. I think it’s perfect for spring and can definitely transition into summer too. The pattern on the actual wedge adds so much excitement to the shoe, and salmon is definitely a popular color for this spring. The turquoise and yellow straps along with the brown leather make it very versatile and wearable. These shoes with a cute sundress would be a knockout. While I think heels and wedges are awesome, they’re not always the most practical shoe. I think it is important for everyone to have at least one cool pair of sneakers to run around in. 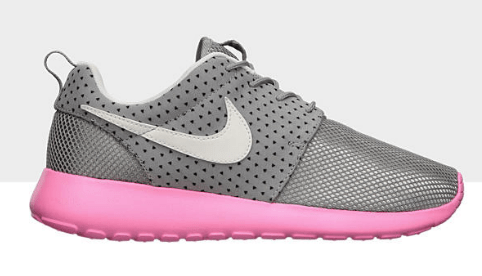 I like these specific sneakers because of the neutral color palette and a simple, classic, and sleek design. I have never skateboarded in my entire life. But I will tell you that I almost always have a pair of skateboarding shoes in my shoe rotation. Why? Because they are super quick to throw on and run around in. They’re also usually very comfortable. 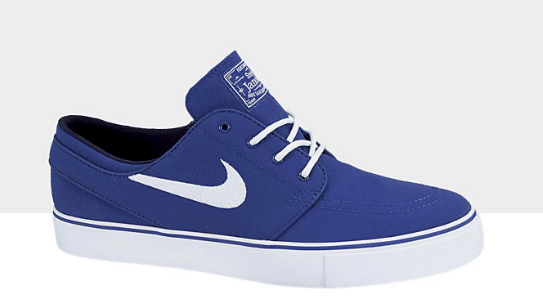 I chose these because they have a really casual and classic feel, but the color is very modern and trendy. I own these. I absolutely love them. I think they’re really edgy and can really enhance any outfit. The black and white color scheme is very trendy this year, and studs are a huge trend right now. I’ve been wearing them for the past month and a half, but I’m definitely ready to start wearing these with shorts now. To start off, please ignore my atrocious dorm carpeting. I love these shoes though. They look very fresh for spring and summer. I love the use of the salmon as the pop of color. I bought these today and will definitely be wearing them as much as possible. 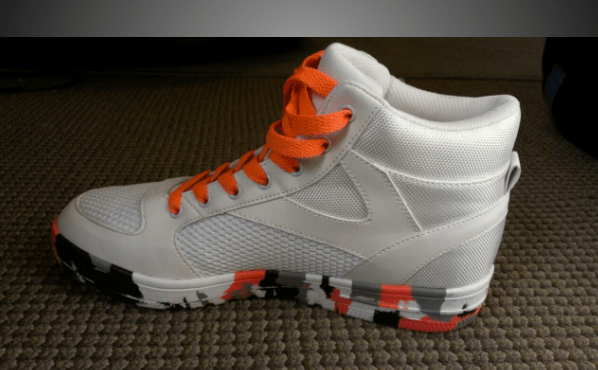 The white looks very clean and sleek, while the colored sole gives the shoe personality. I’m crazy about them. ← Nike…is a Girl’s Best Friend?